Highlights of Haiti – The Great Canadian Travel Co. 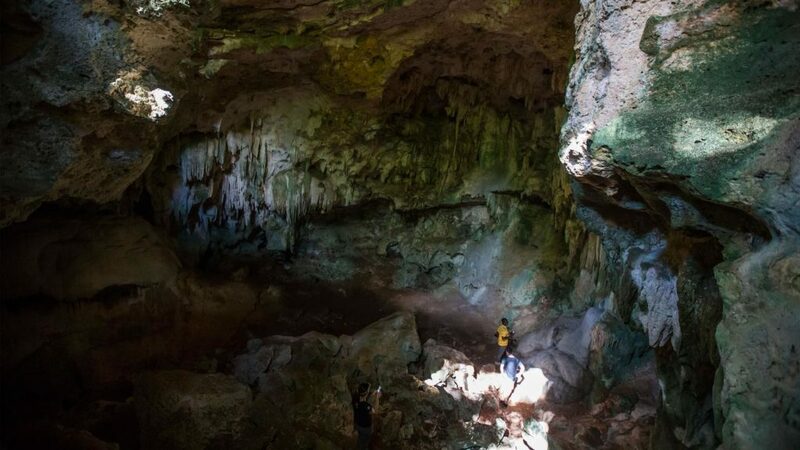 There is a place in the Caribbean where the tourists don’t go; a tropical, rugged place of waterfalls, secret caves, and mountains that scrape the sky. It’s a place of bold flavours, intoxicating music, mischievous gods, and colourful art; where the only thing stronger than the rum is the spirit of the people who live there. Haiti has a future. Be a part of it! Arrive at any time today. A transfer is included from the airport on arrival to the hotel. 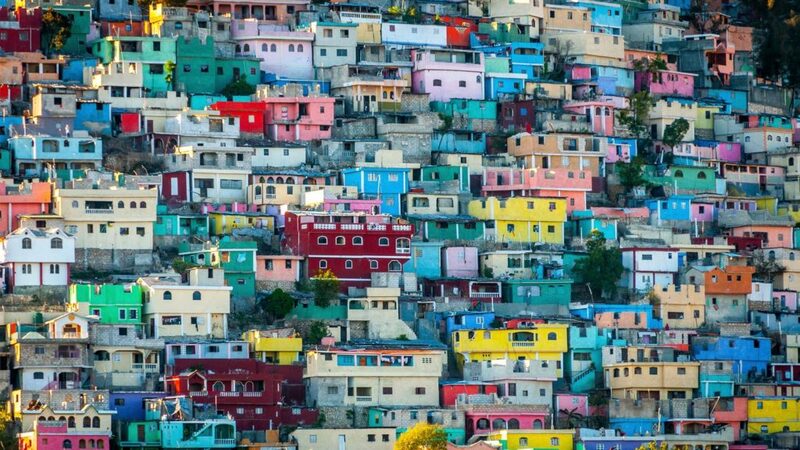 Haiti – it’s a place where only true travellers go; a place for the brave and the curious. This encounter draws back the veil on this extraordinary, vibrant, and indomitable nation. 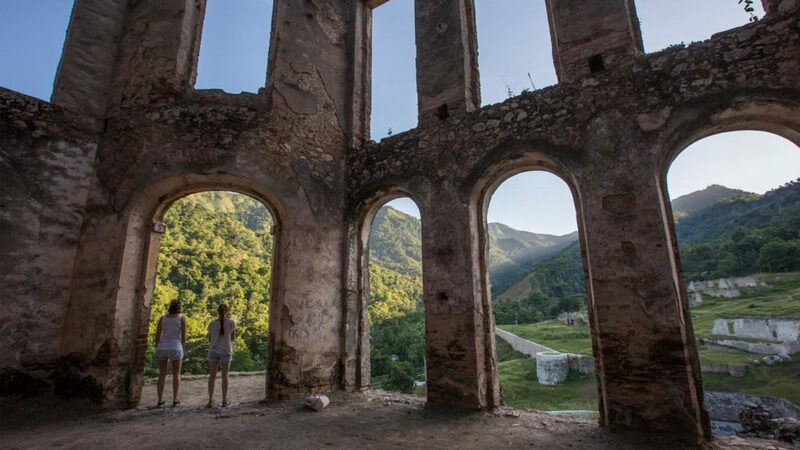 Experience the energy of Port-au-Prince, the colourful art of Jacmel, the iconic (and UNESCO-protected) Citadelle Laferrière, nurture the arts with at-risk children, and learn the folklore behind Haitian Vodou. 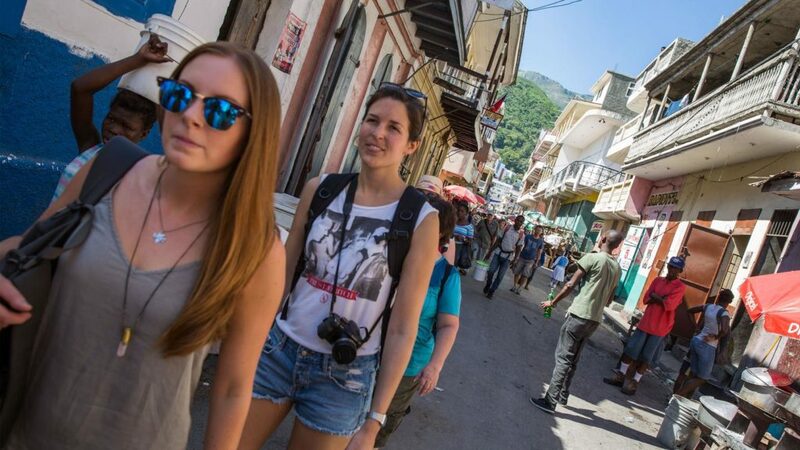 Fly to Cap-Haïtien and visit the famous Citadelle Laferrière, a UNESCO-designated mountaintop fortress. 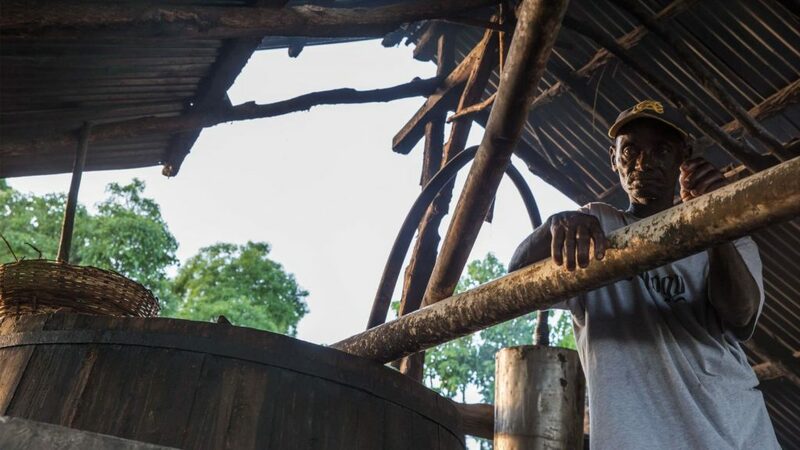 Afterwards, visit the sugarcane fields and learn to make Haitian rum. Enjoy a walking tour including the cathedral and main city market. Learn to make kasav, a traditional food of the native Taino people. 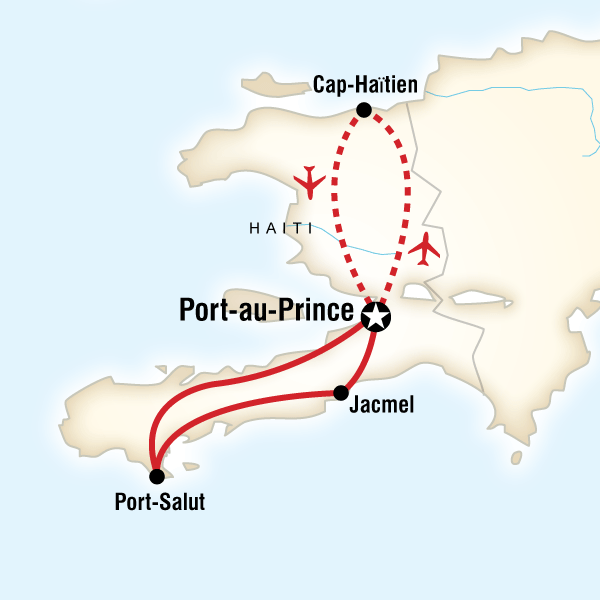 Fly back to Port-au-Prince and continue to Jacmel. This town is known for its vibrant art scene, carnival celebrations, and sandy beaches. Take a city tour focused on the art community here. Pop into artists’ studios to view the local papier mâché creations and wander past colourful mosaics on every wall. 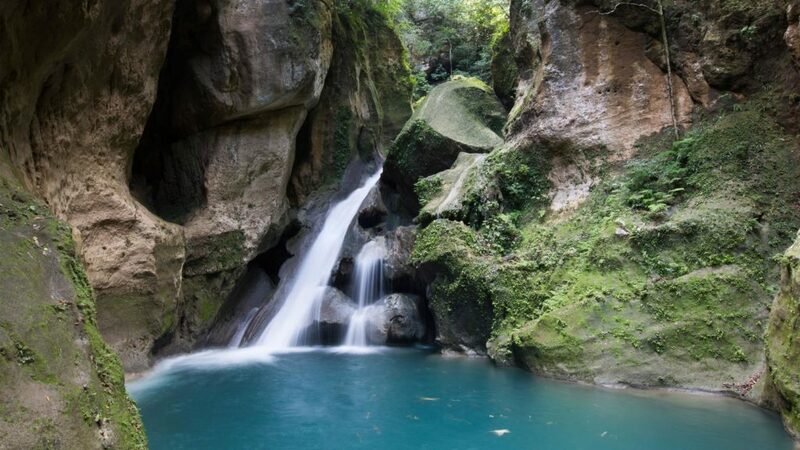 Visit the most famous attraction in the area, Bassin-Bleu. After a fun ride and a hike down hill, arrive at the natural blue pools and waterfalls. Jump in and cool off. Visit a local grassroots project, the G Adventures-supported Art Creation Foundation for Children. The program teaches at-risk children different types of traditional art while providing meals and a “second home”. 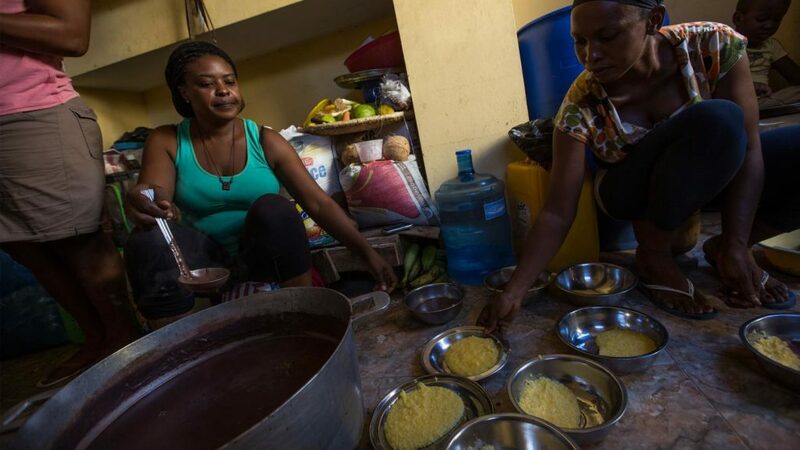 Enjoy a homemade meal here and learn about the great work this organization is doing. 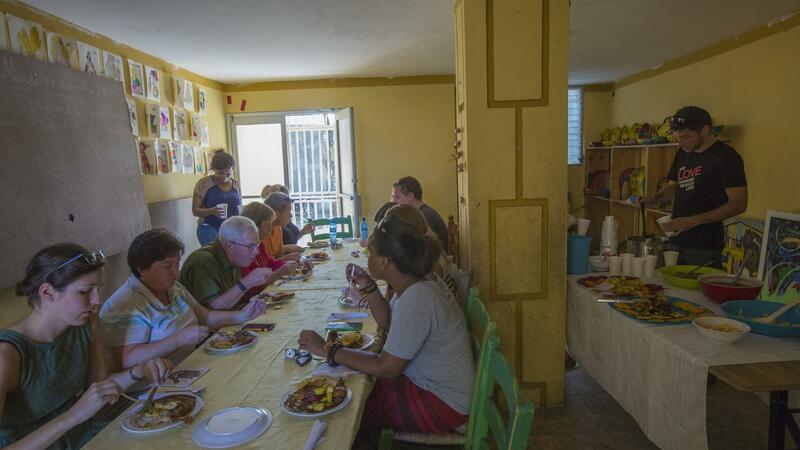 Travel back to Port-au-Prince for a final night with the group.